Without the stories, poems, pictures or music of their own country, children are figuratively malnourished. In turn, the books and stories we create have an imperative to make our people, culture, land and history visible to children. 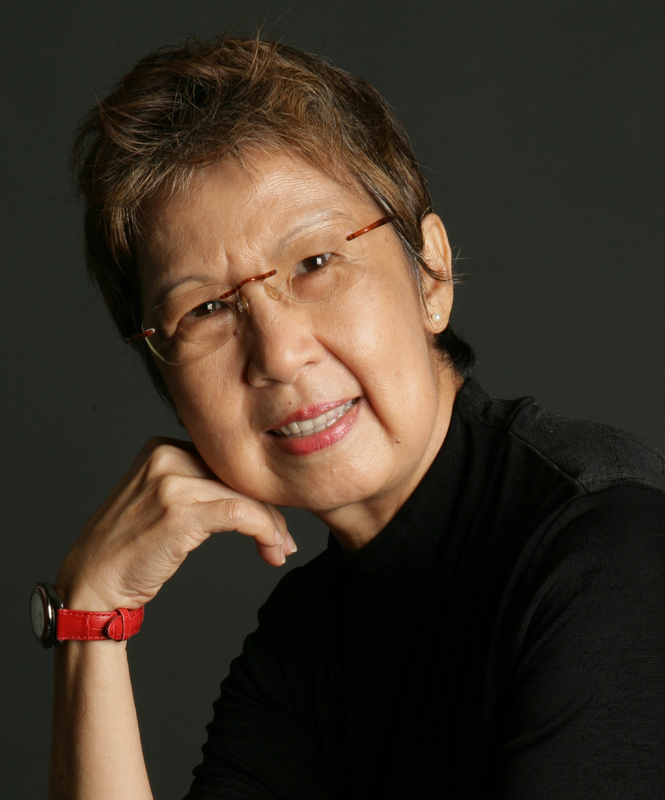 AFCC 2018 features award-winning author Suchen Christine Lim, who will deliver the Children's Literature Lecture: Nurturing Roots of Self & Culture in Our Children Through Stories About Us. Suchen Christine Lim has written fifteen children’s picture books,two short-story collections, one non-fiction work, a short play, and five novels including Fistful of Colours, which was awarded the inaugural Singapore Literature Prize, and was selected by The Sunday Times as one of 10 classic Singapore novels. Another novel, The River’s Song was listed in “100 Best Books of 2015” by Kirkus Reviews (USA). Awarded a Fulbright Grant, she was an International Writing Fellow and Writer-in-Residence of the University of Iowa, and a Fellow in Creative Writing in Nanyang Technological University. In 2012 she was awarded the S.E. Asia Write Award for her body of work. Her latest publication is The Man Who Wore His Wife’s Sarong.